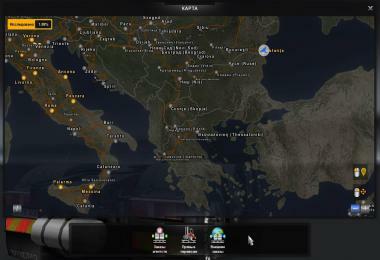 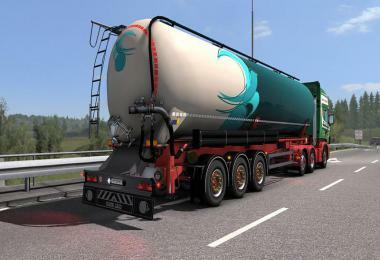 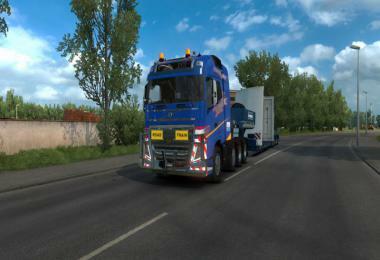 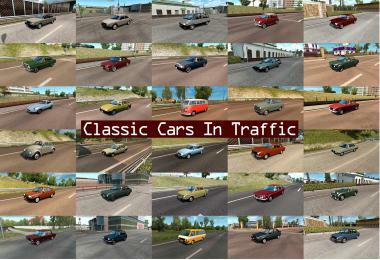 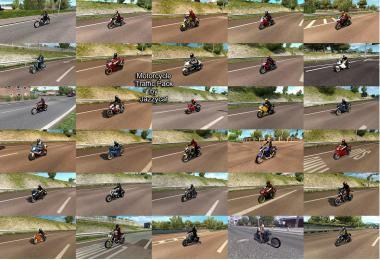 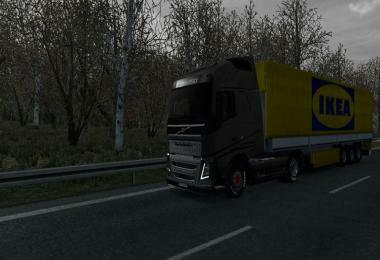 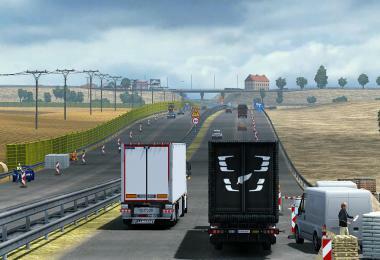 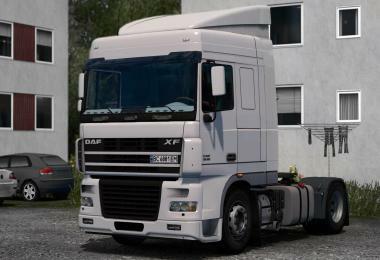 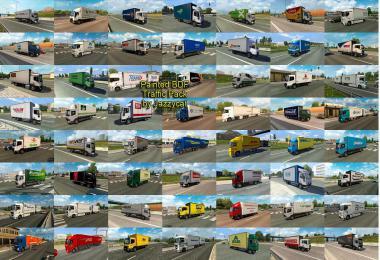 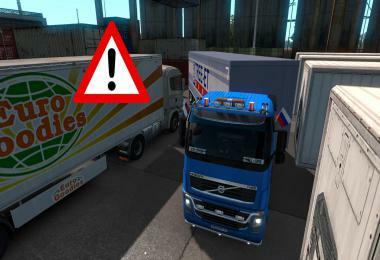 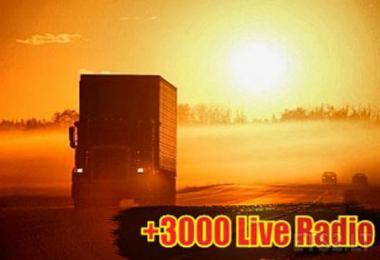 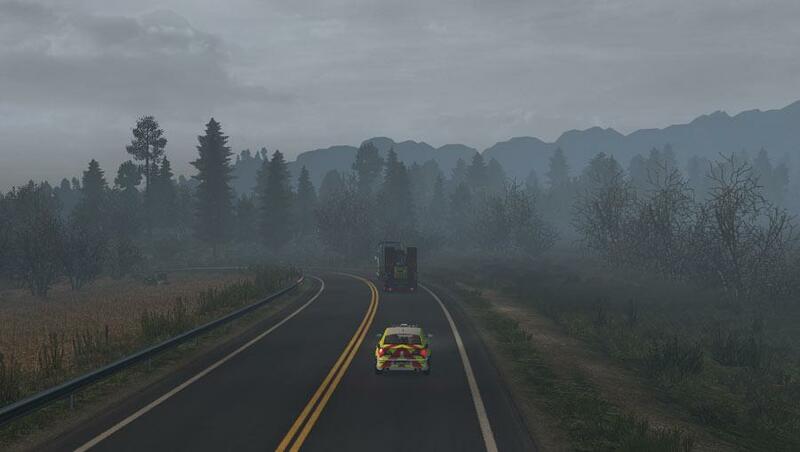 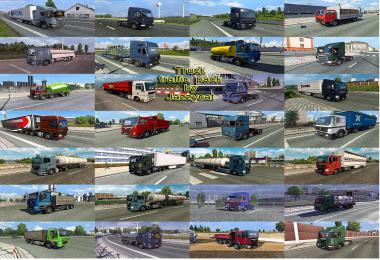 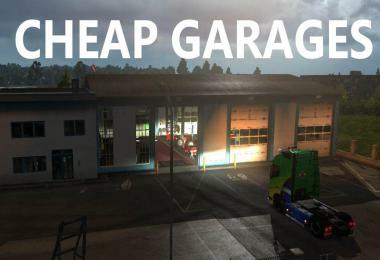 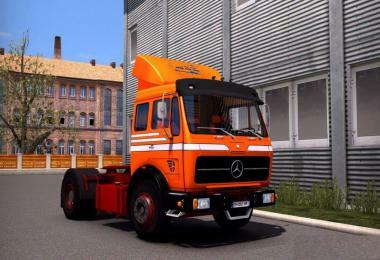 Works with Promods, Rusmap, TSM, MHA and many others. 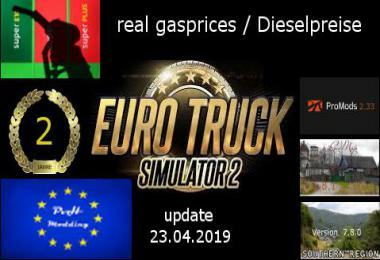 Compatible with all map DLCs. 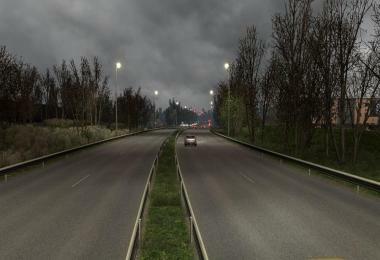 Place Mild Winter above sound mods in Mod Manager to remove summer sounds like insect noises. Mild Winter is a weather and graphics mod so other weather, natural lighting, HDR and environmental graphics mods should be disabled. 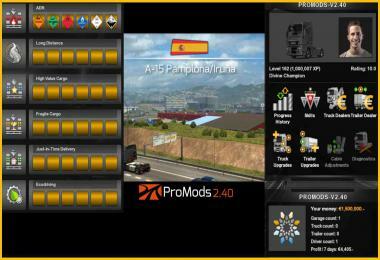 Mild Winter should be given a HIGH priority in Mod Manager.